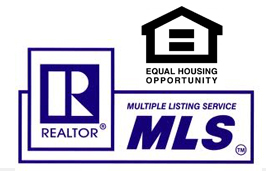 Wallowa Oregon Info, Road Map & P.O.I. Just a few miles south of Joseph lays a gem in a sea of astounding landscapes: Wallowa Lake, with its crystal blue water and rugged mountain backdrop certainly rivals anything in the lower forty-eight. 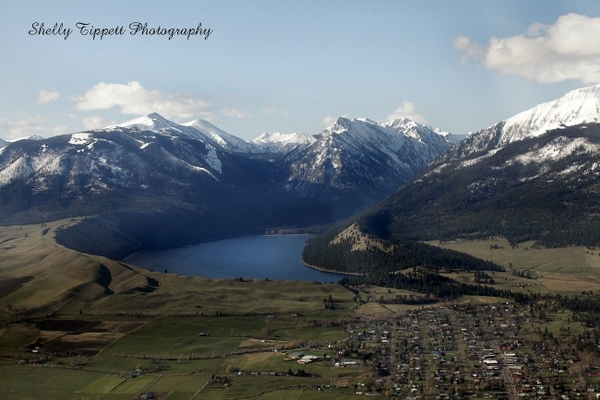 Of all the memories travelers have of this region, Wallowa Lake seems to leave the greatest impression. Though just less than four miles long and under a mile wide, this little lake is also home to record Kokanee, rainbow trout and even 38-pound Mackinaw. Naturally formed by successive ice ages, glaciers formed the lake with textbook classic twin moraines to the east and west and a terminal moraine north near the town of Joseph. At just under 300 feet, the lake is very deep for it’s size. A magnet for those from the lower, hotter parts east of the Cascades, the areas population swells greatly in summer. Visit here in the off season and you’ll enjoy a quiet and care-free solitude rarely found in this busy world.